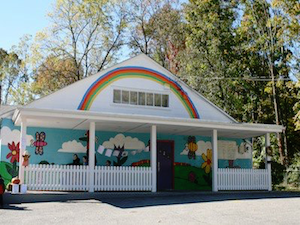 Briarcliff Nursery School, established in 1947, is a parent-cooperative preschool located on a beautiful two acre property. 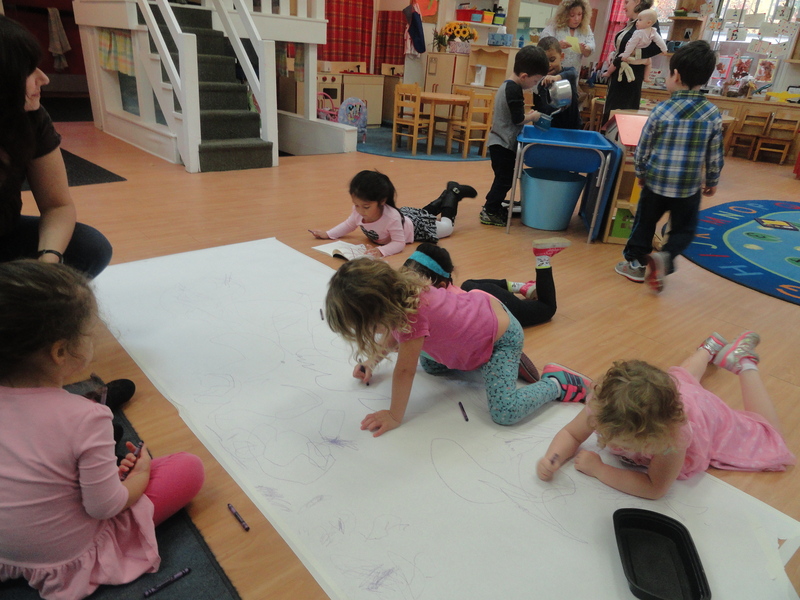 © 2019 Briarcliff Nursery School. All Rights Reserved.